Any personal information that we ask you to provide via our Web site is collected in compliance with section 33 of the Alberta Freedom of Information and Protection of Privacy (FOIP) Act. 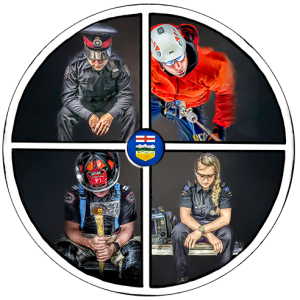 We collect only what is necessary for the operation of the Web site and the provisions of volunteer peer support service to the Alberta Critical Incident Provincial Network. The information is used only for the purpose it was collected or for a consistent purpose. Further, we keep the information only for the length of time necessary to fulfill the purpose for which it was collected.